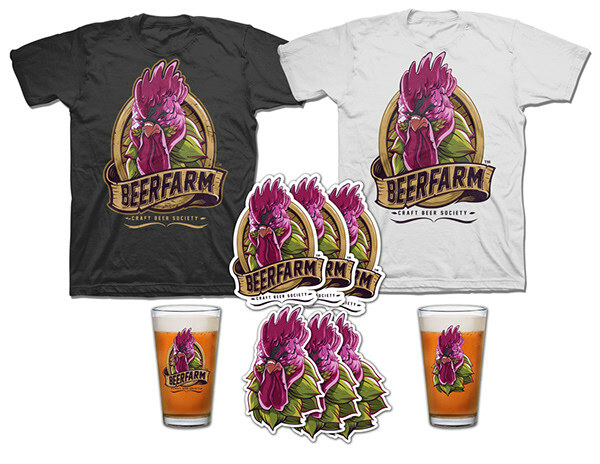 Illustration/Branding for BEER FARM. 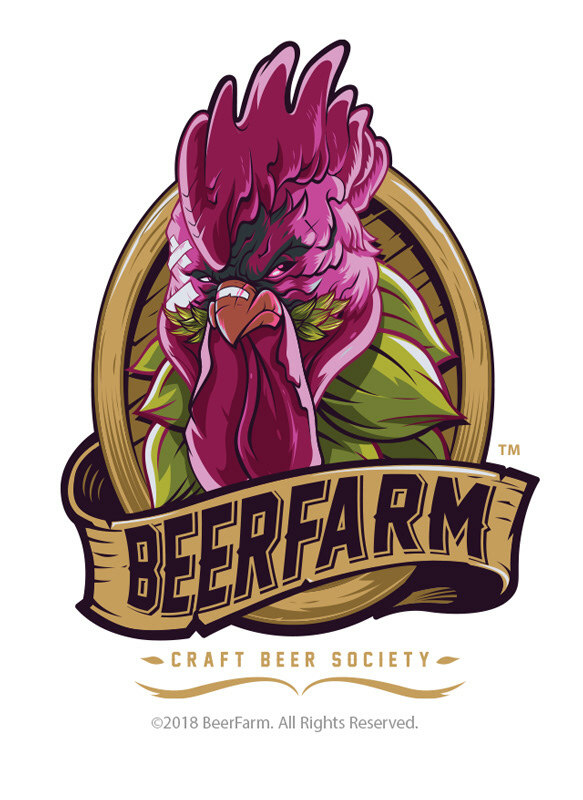 Great time on this one, really enjoyed working on this project. 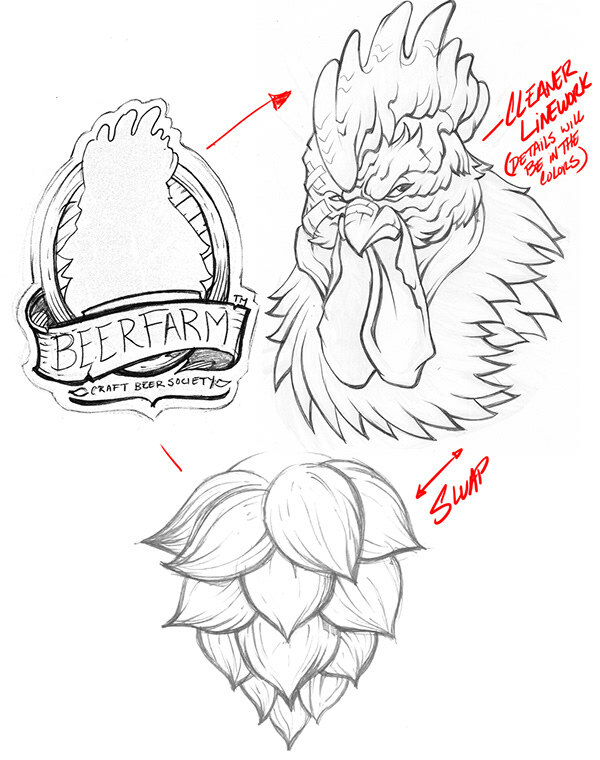 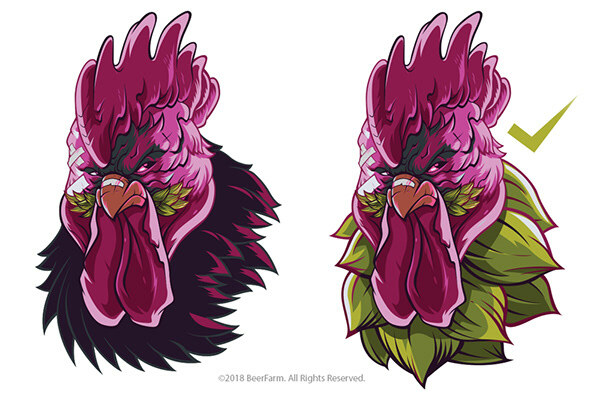 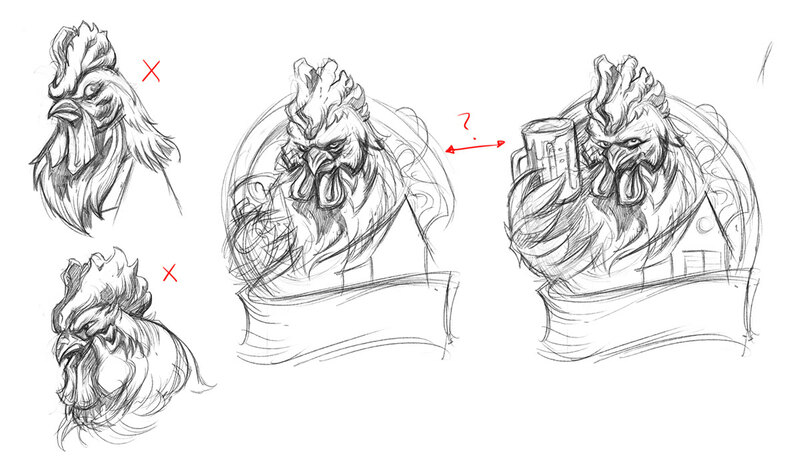 We went through a few different ideas, but things clicked once we decided to add the hops plant in place of the feathers.